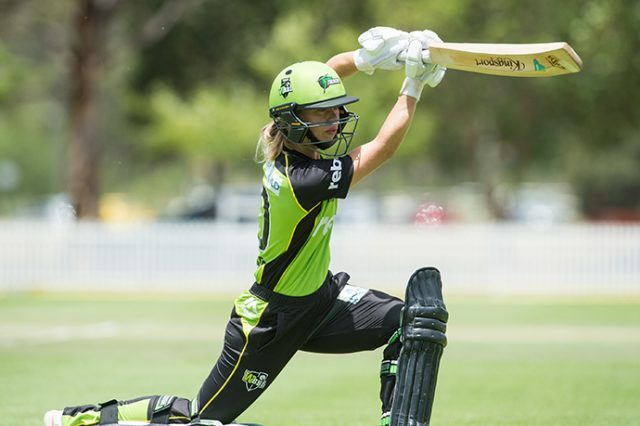 Reigning Rebel Women’s Big Bash League (WBBL) premiers Sydney Thunder return to Penrith this weekend to kick start the summer school holidays with a free cricket match. The match sees Sydney Thunder take on the Melbourne Stars in an exciting fourth-round WBBL clash at Howell Oval on Saturday, December 16 at 1pm. Penrith Mayor John Thain said it’s going to be a great day. “There is no better way to start the school holidays than with a thrilling game of Australia’s most popular summer sport. The best part is that you don’t have to travel anywhere to be part of the action, and you can watch it all for free,” Cr Thain said.